L the secret Espada. Element : Ice. Using a lot of ObsidianDawn n BrushKing brushes. L - Ulquiorra it is the GREAT! 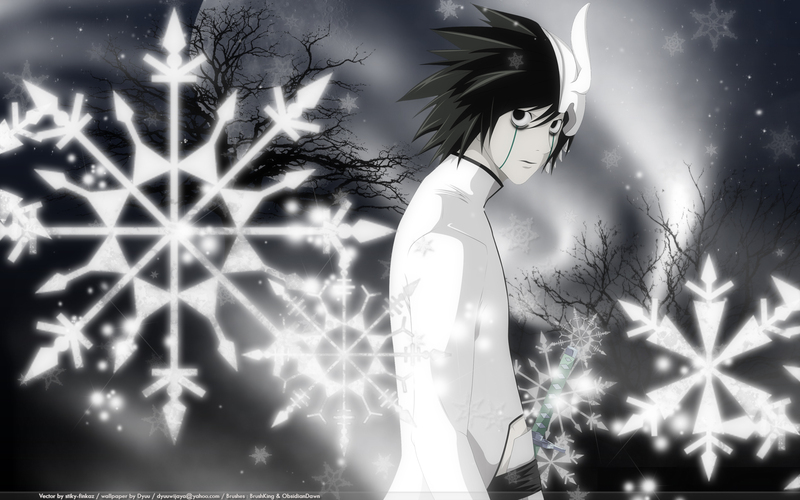 L is look Cool ! face is not looks right at all....should not be like this,too tender tho! Wow, I was charmed by this wall. I love L ^ ^ It was perfect!